Oil prices fell on Monday as worries surrounding the resumption of U.S.-China trade talks overshadowed support from OPEC-led supply restraint. Brent crude futures lost 63 cents, or 1 percent to $61.46 a barrel. 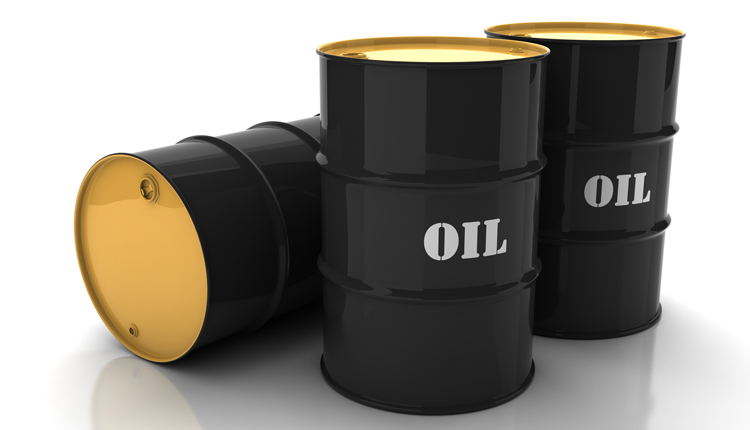 U.S. West Texas Intermediate (WTI) crude settled 0.6 percent lower at $52.41 per barrel.